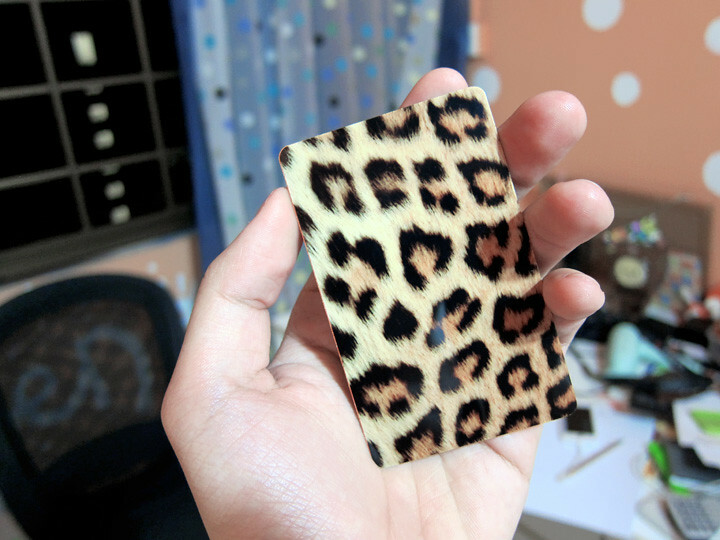 My leopard prints ez-link sticker! This entry is going to be super random cause I wanted to blog one but I realise I haven't packed my luggage (for Taiwan) and haven't even go change money yet!! Omg! What is this, why so fast???!!! I actually feel abit nua (lazy?) to go, suddenly like not very excited lol! WHY LIKE THAT! So I doubt there's time to do a proper long update for now as I'm going to go pack my luggage together with Ran now! He got to go for army tomorrow still lor siao one! Oh! And I doubt I'll bring alot of clothes there also, I think I'll go there and buy instead. So bring 4 sets will be good enough bah hahaha! 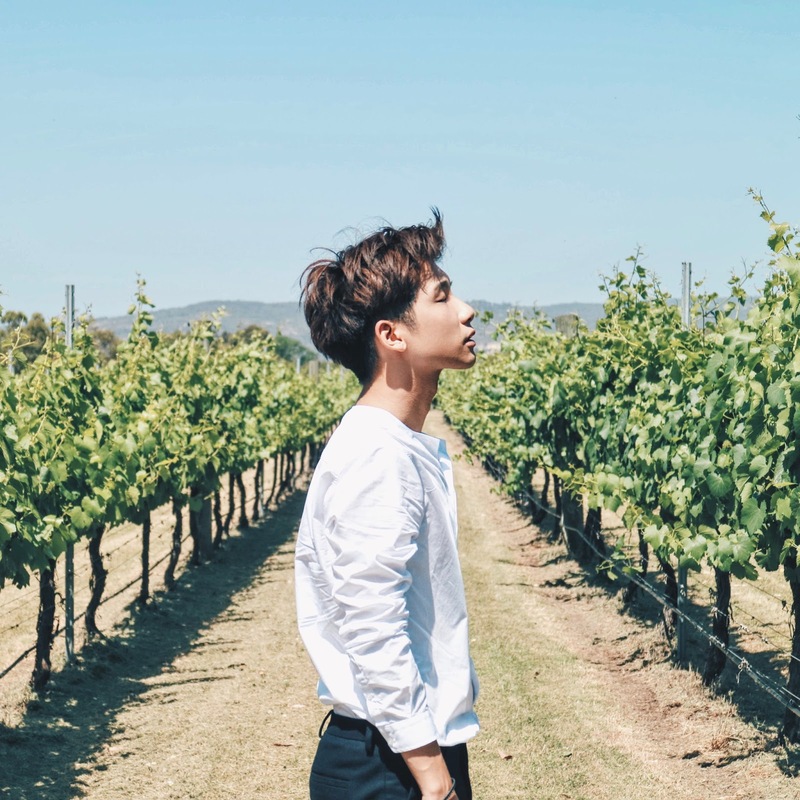 Don't need to miss me k, cause I'll still be blogging even when I'm over at Taiwan!!!! I'll be bringing my lappy over, so I can blog there plus I got some work that I need to do as well! Somemore it's 12 days leh, without laptop is abit kuazhang for me!! It's like BMT confinement period hahaha!!! I think it looks way better in real life, this picture doesn't do justice to it! And to those who are always wondering, yes I do take bus/train also hor! Not just cab, just that I obviously would prefer to cab cause it's faster and more convenient! But I usually will take bus to school one! And about the ez-link sticker right, I wanted the Cookie Monster design at first (like duh! ), but I cannot find it anywhere anymore!!! I initially saw it over at Cine then I told the person about it and he promise me that he will print for me Cookie Monster design, but I waited for more than a month already still don't have eh! Somemore I never see him working anymore liao wtf (apparently he's the boss), so I think he's just trying to fu yan (patronising?) me only! Okay lah, I go pack already if not I'll just keep type non stop! Till now only I realized that Xiaxue influenced you a lot.. In many ways..somehow she is your blogging inspiration..